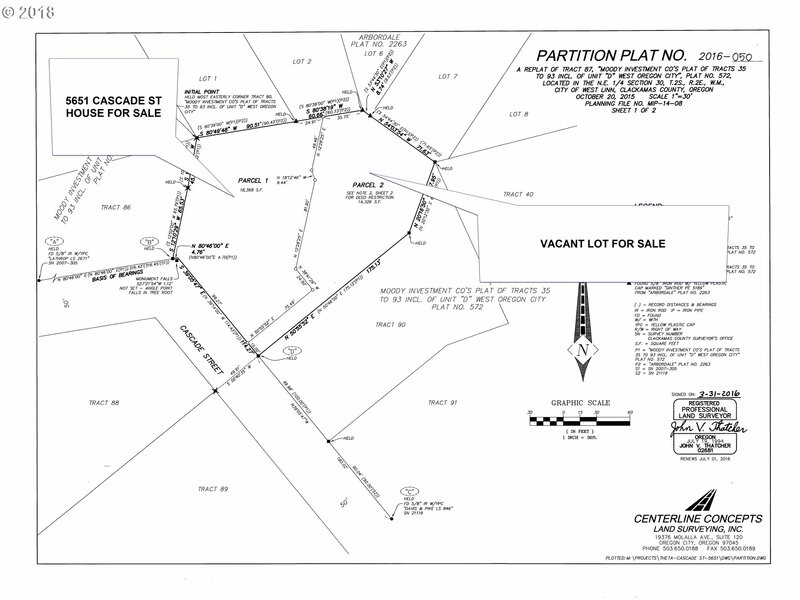 Buildable 14,326 SF (0.33 Acre) Lot! 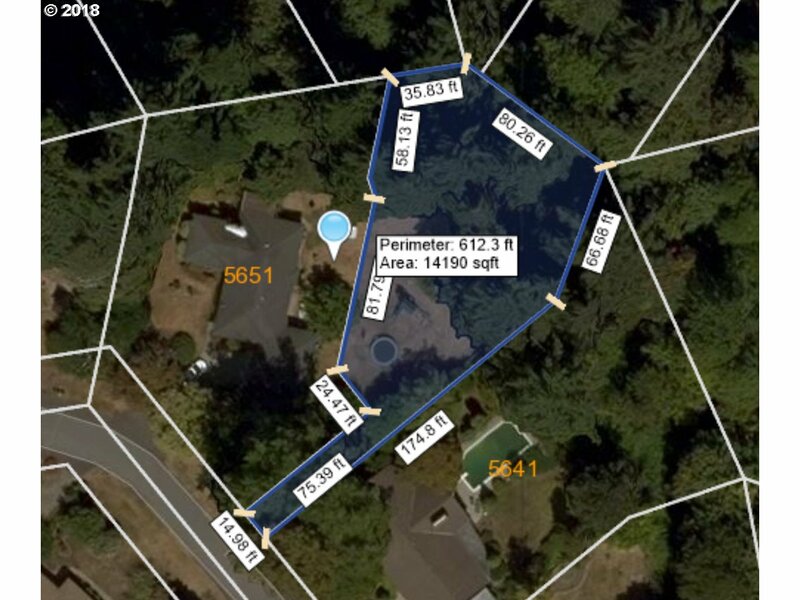 Terrific fully serviced lot ready to build, native soil, level area for home then slopes off toward river. All utilities at lot line or in street / on poles. Adjacent house also for sale, sold separately, 5651 Cascade Street, MLS #: 18275522. See plat map. Close to shopping, freeway, great schools, and more!